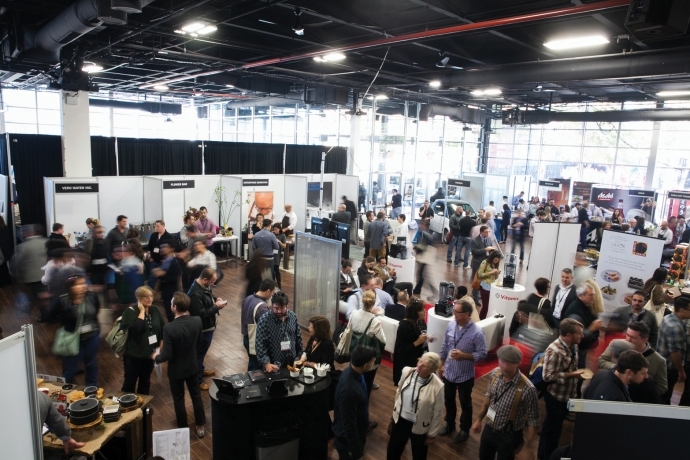 The Brooklyn EXPO is located in the thriving neighborhood of Greenpoint, Brooklyn. 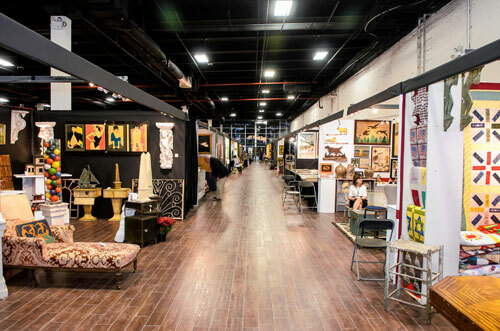 It is a new concept for a historical neighborhood that is now emerging as a frontier of culture in the Brooklyn scene. 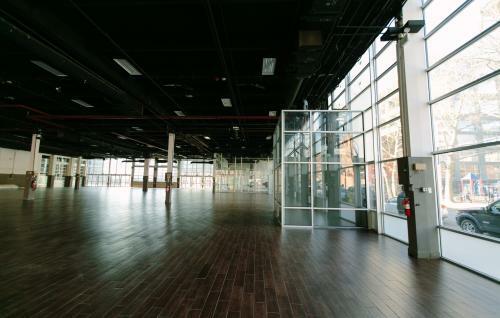 The Brooklyn EXPO is a unique physical structure with excellent access to New York City and multiple hubs of transportation including both NYC Airports. 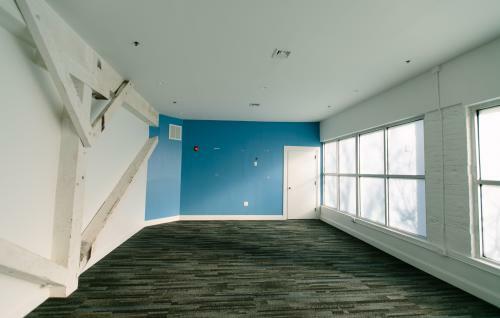 The property boasts a beautiful glass exterior and a large open floor plan that can be used in whole or can be divided to create multiple rooms or for smaller functions. 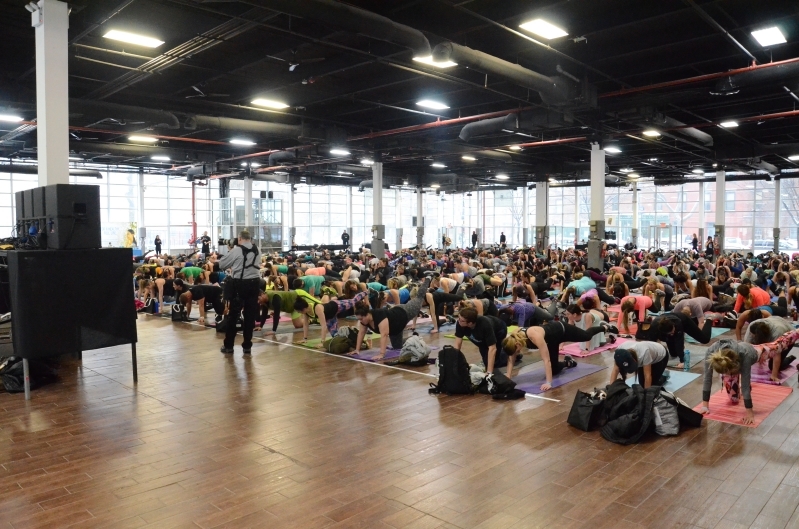 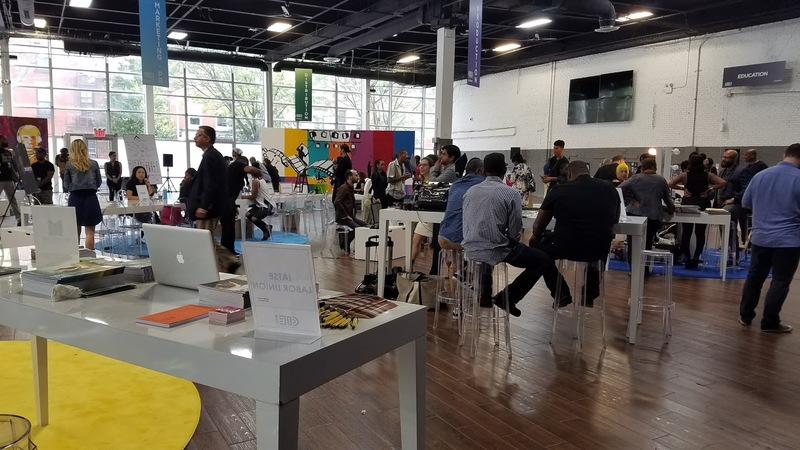 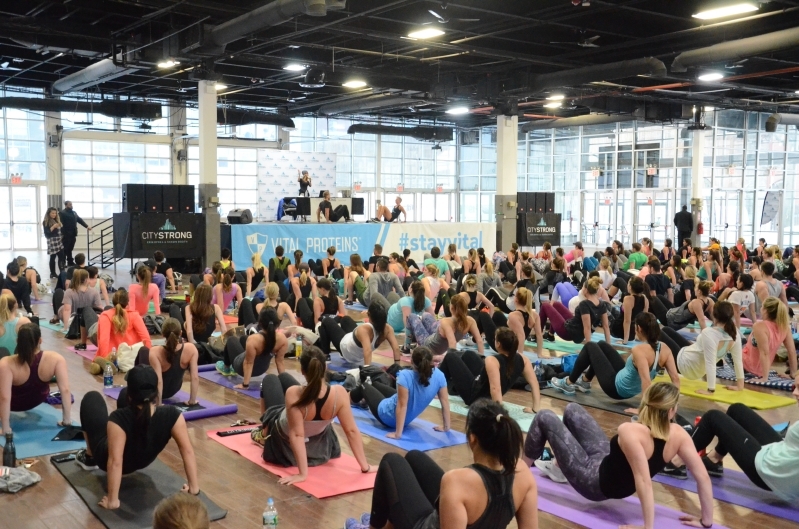 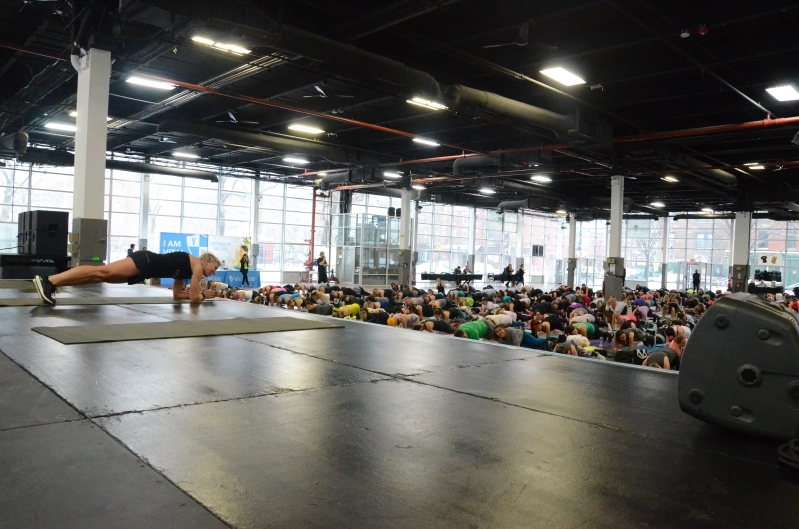 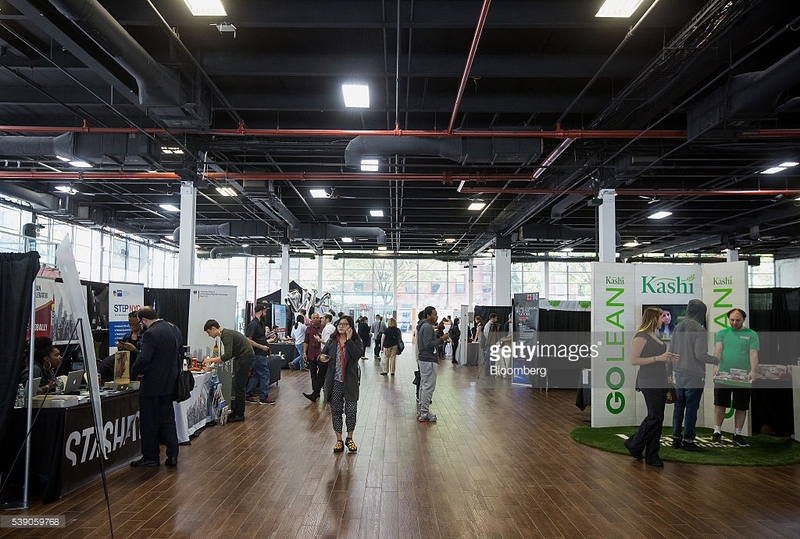 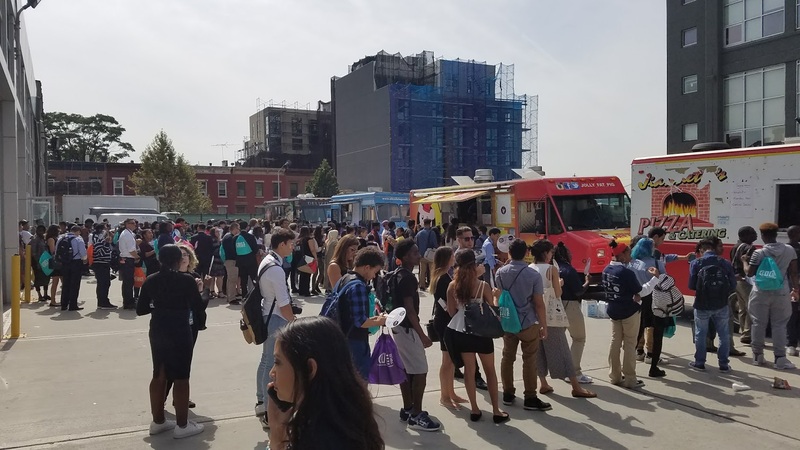 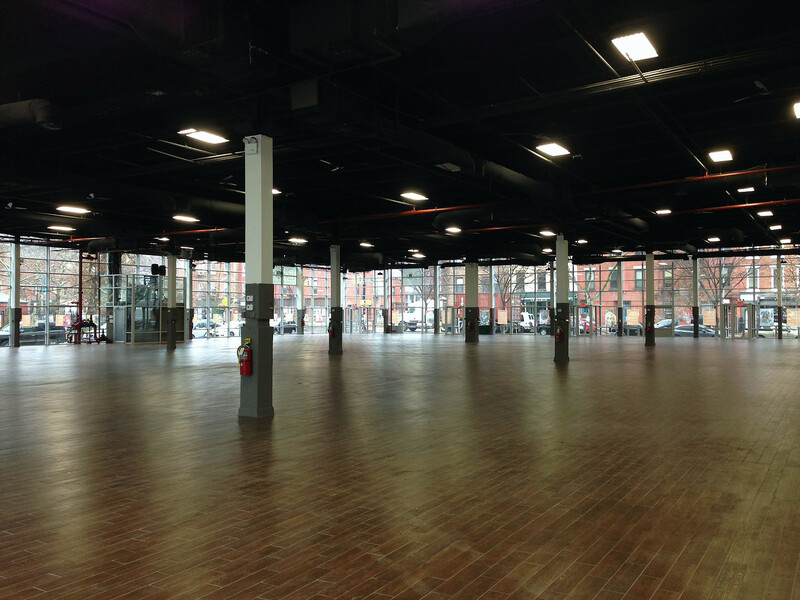 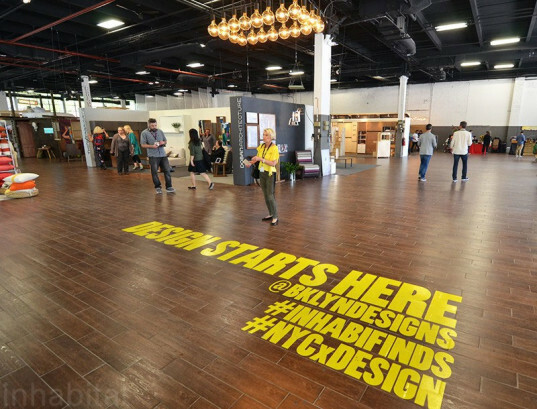 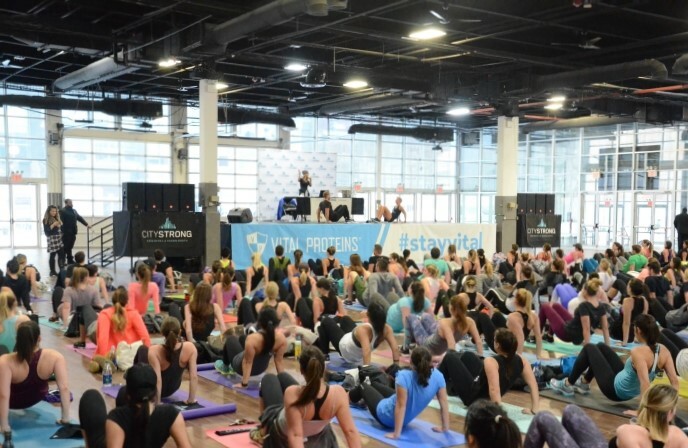 This allows for unlimited flexibility; add in high ceiling, a loading dock, cafeteria space, office space, parking and on site storage for pre-event shipping, Brooklyn EXPO expects to cater to wide array of clients. 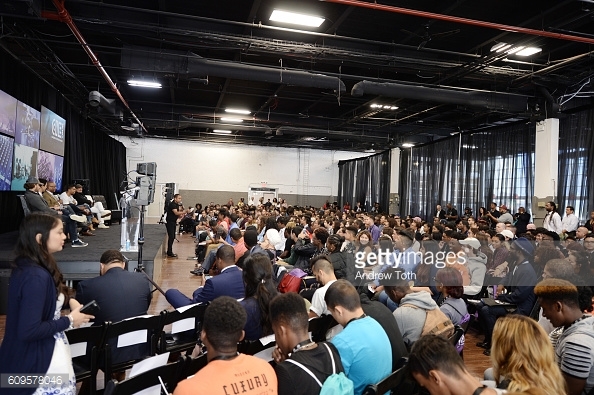 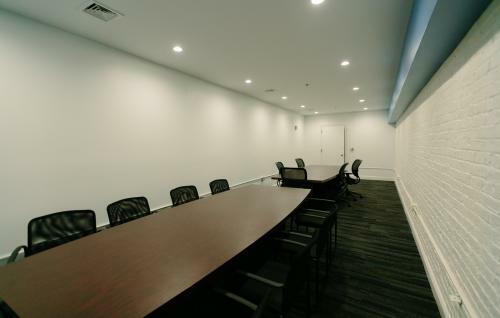 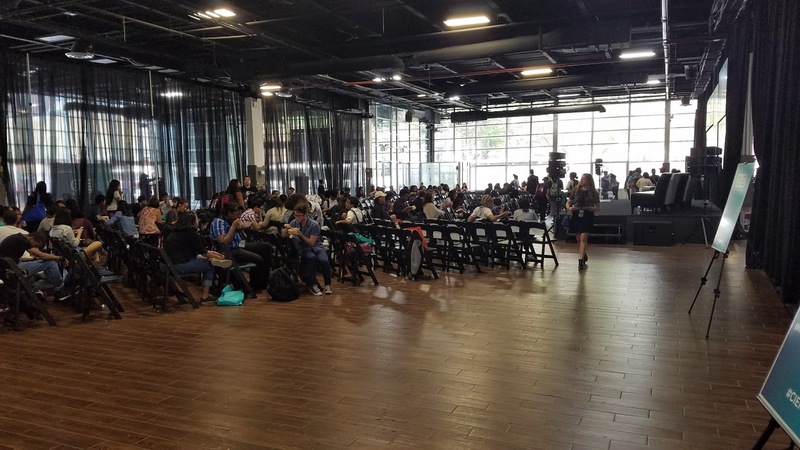 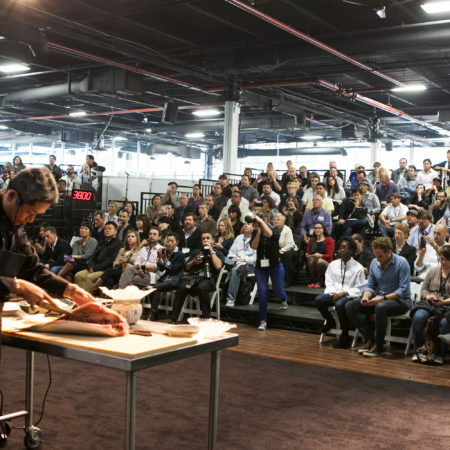 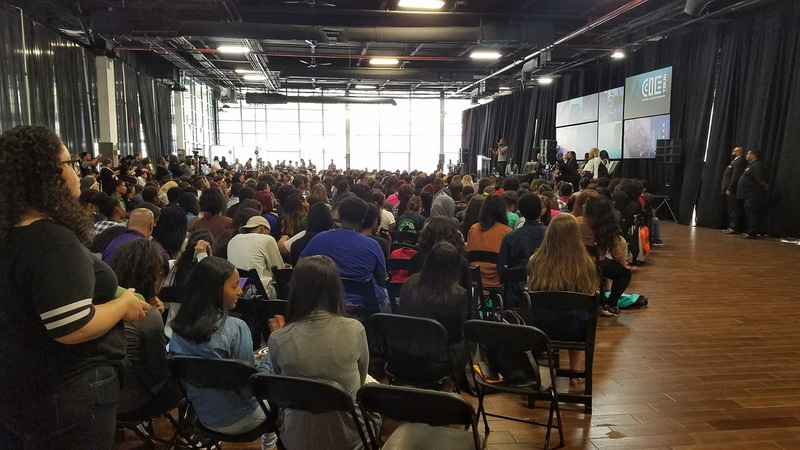 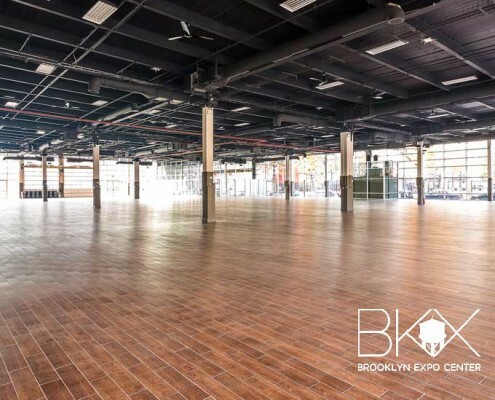 The Brooklyn EXPO will be able to handle large scale productions of public events, private events, conferences, company meetings, conventions, product launches, receptions, multi media events and banquet seating for up to 2200 people. 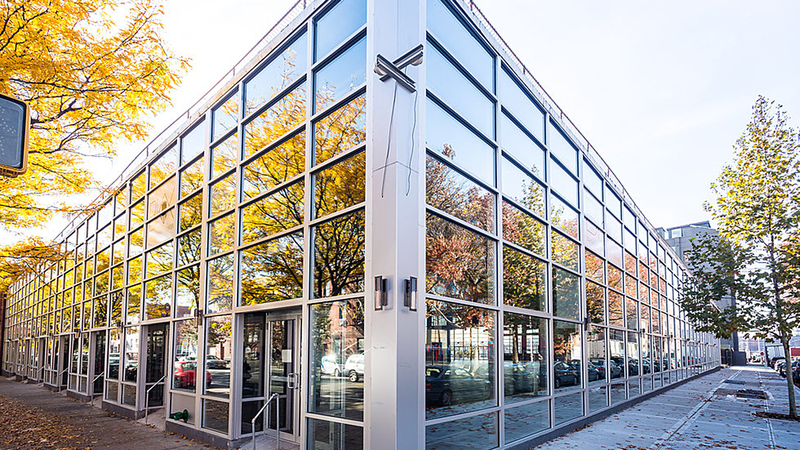 The specs below outline the space and location that we are offering something that cannot be found in Brooklyn at this time.